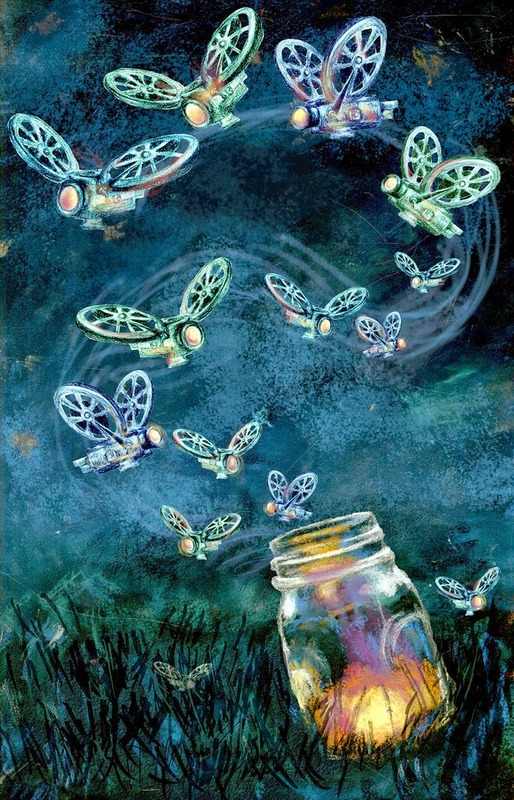 The fireflies danced like thousands of tiny glowing fairies in the dark field, and the lightning flashed in the sky like lights on a nightclub dance floor. The rain had passed, and the earth was recovering from a quenching guzzle of water that refreshed her parched spaces and left pools of water everywhere for a reserve supply. My head was spinning – it always does. Not in a thinking way, but in the very opposite of that. I felt too crazy to think at all. The obsession took over, and instinctively, my hands just wanted to touch, which is one of the things that hands do best. The density was firm and hard beneath my fingers, and no matter where I moved my hands, it was the same beautiful story. I’m starting to really like this book I’m writing.